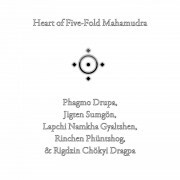 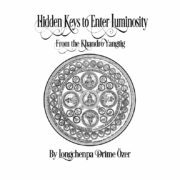 This is a collection of six precious texts in both Tibetan and English that represent the heart extract of the Kagyü tradition of five-fold mahamudra. 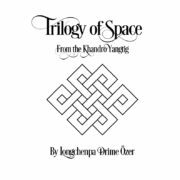 This collection begins with Phagmo Drupa’s (1110-1170) classic Five-Fold Lattice Scroll. 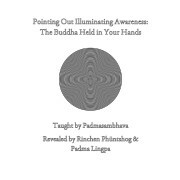 This is the first historical writing on five-fold mahamudra, and this short text contains a summary on how to understand the practices of bodhichitta, the yidam deity, Guru yoga, mahamudra, and dedication in relationship to afflictive emotions, maras, enlightened qualities, and primordial wisdoms. 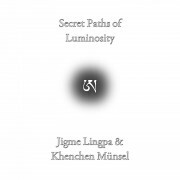 Next are two key texts by Jigten Sumgön (1143-1217), including his famous Song of Five-Fold Realization and a short commentary entitled, the Concise Heart of Instructions on Five-Fold Mahamudra: The Heart Extract of the Practices of the Sutras and Tantras that includes instructions on Avalokiteshvara. 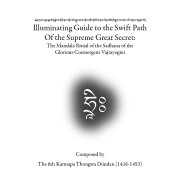 Then, there is a text by the famous retreat master of Lapchi, Lapchi Namkha Gyaltshen (1372-1437), who spent over thirty years there and gained supreme accomplishments. 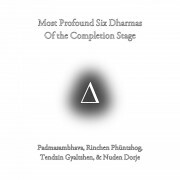 Namkha Gyaltshen’s Stages of Meditating on Five-Fold Mahamudra is unique in how it weaves instructions on pranayama into the fabric of five-fold mahamudra and focuses on the ultimate aspects of practice. 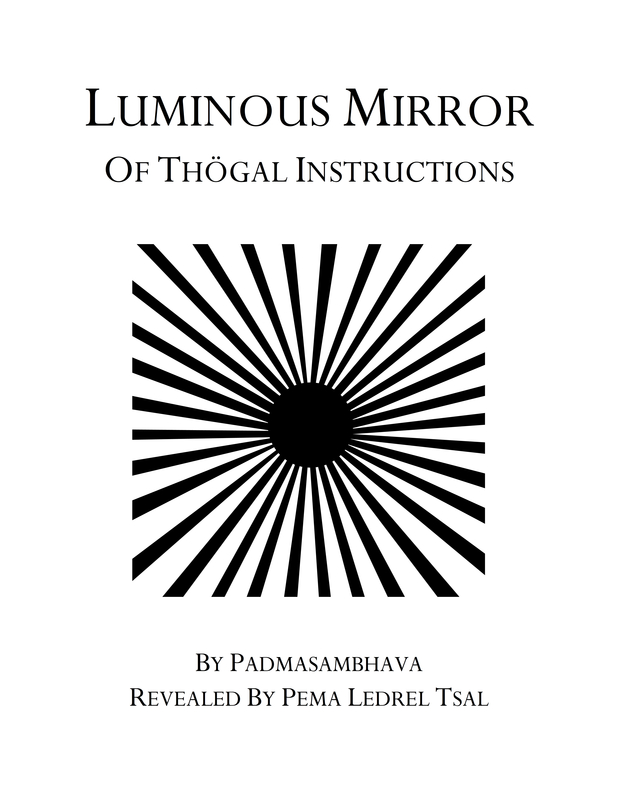 It includes the profound method of dharmakaya tonglen (‘giving and receiving’). 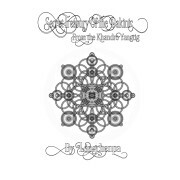 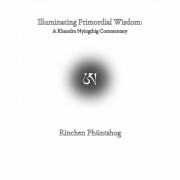 The last two texts are concise sadhanas designed to be recited. 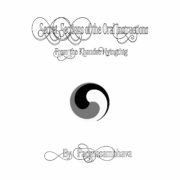 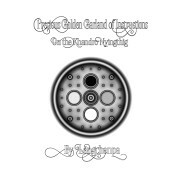 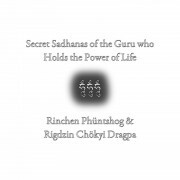 These both contain the ultimate heart of five-fold mahamudra in extremely accessible presentations. 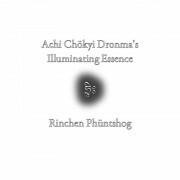 Rinchen Phüntshog’s (1509-1557) A Single Five-Fold Gathering presents the practices with the yidam as Avalokiteshvara. 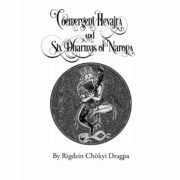 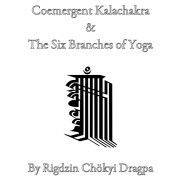 Rigdzin Chökyi Dragpa’s (1595-1659) Concise Recitation Practice of Five-Fold Mahamudra presents the practices with the perspective of the yidam deities Chakrasamvara and Vajrayogini. 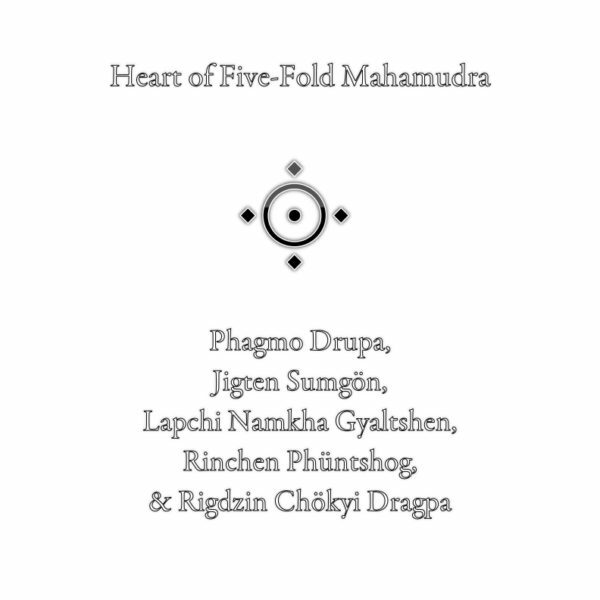 Together, these precious texts point out the unelaborated, profound, accessible heart of five-fold mahamudra.